Before acceptance in program, students must be at least sixteen (16) years of age or older and be enrolled in either High School or Homeschool. 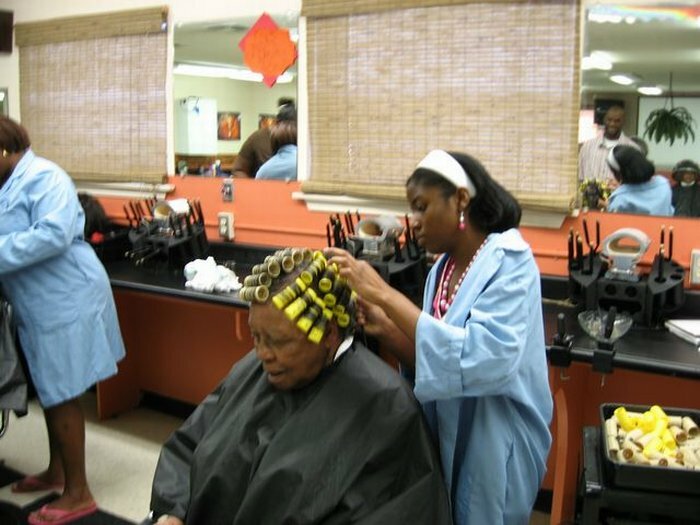 The program also focuses on broad communication and leadership skills stressing the understanding of the cosmetology industry. 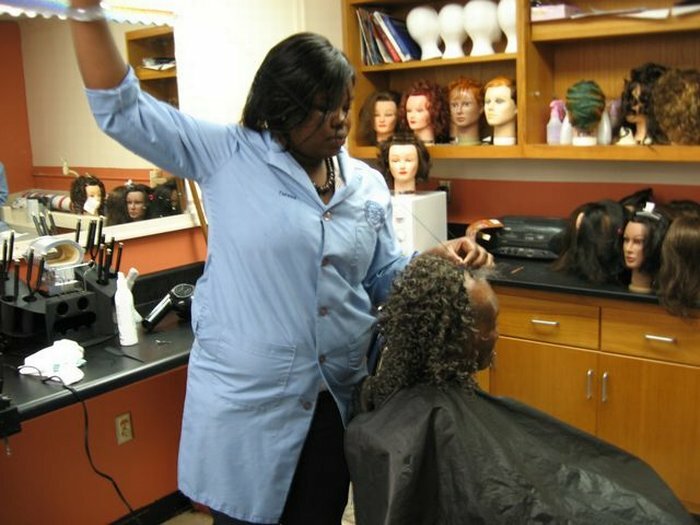 This program is designed to prepare students for employment in the field and prepares the student to sit for the State of Florida Cosmetology License Examination. 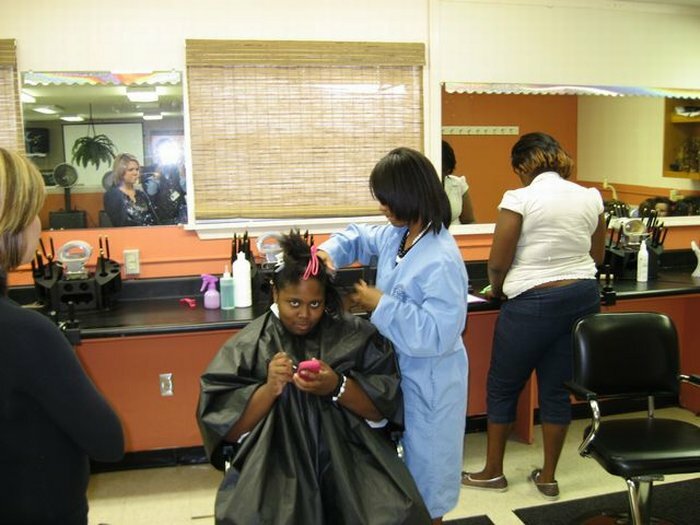 The elements involved in both programs includes but is not limited to tools; chemistry; hair health safety, hand on practical application experiences; hair, nail and skin care; employability skills; and industrial and environmental issues pursuant to Florida Law. We encourage all to indulge in the ultimate learning experience with the world class school of Cosmetology at the Gadsden Technical Institute, under the leadership of Instructor Don Gibson.